where Water Mission installed one of its Living Water Treatment Systems five years ago. Engineer Dr. George Greene III is the mastermind behind the water treatment technology. Now, from 10 international offices as well as a 43,000-square-foot, solar-powered facility on the former Charleston Naval Base, Water Mission employs nearly 300 people in its philanthropic endeavors. Using a rugged filtration setup that can be operational within hours, the group quickly pours aid into countries crippled in the wake of natural disasters. Water Mission staff and volunteers were on the ground within weeks when a tsunami slammed into Thailand and days after devastating earthquakes shook Haiti and Nepal. They’ve even answered cries for help at home with catastrophes like Hurricane Katrina and the fall 2015 flooding in Columbia. 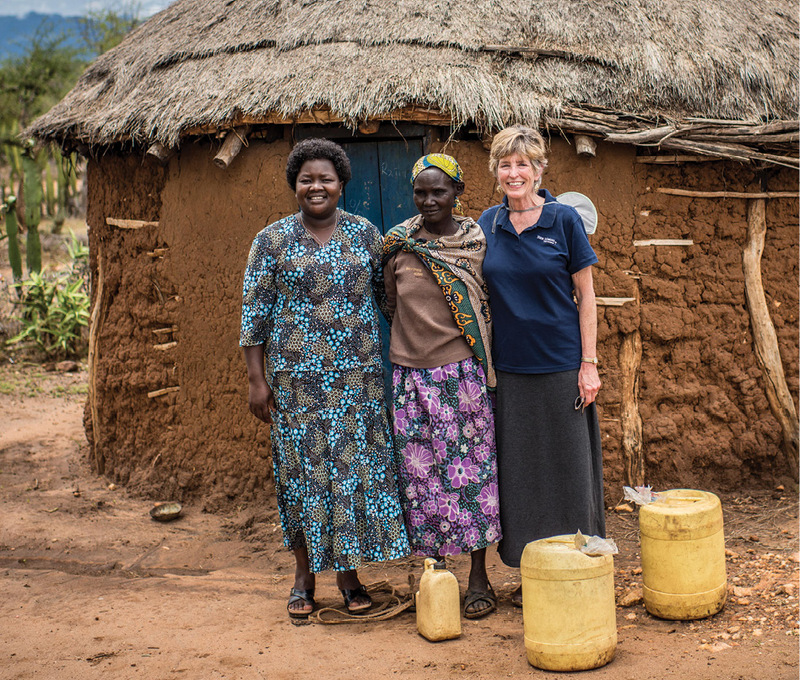 “Truthfully, we think every day is a disaster for the 1.8 billion people without access to safe water,” remarks Molly, noting that filling this basic human need can open the floodgates to better health, education, and employment. 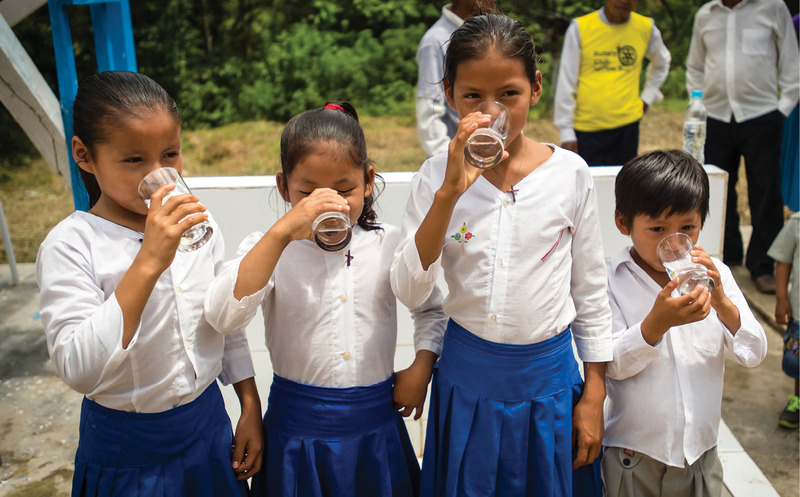 It’s for that reason that Water Mission establishes sustainable water treatment systems that can be permanently maintained by a country’s indigenous people—to date, there are 2,300 such systems in Africa; Asia; North, South, and Central America; and the Caribbean. Furthermore, they have become a service provider for the United Nations’ Children and Refugee Relief Divisions, notes director of marketing Sandy Funk. Stationed at points along the Northern Uganda border, the organization has served upwards of 50,000 Sudanese refugees seeking asylum. 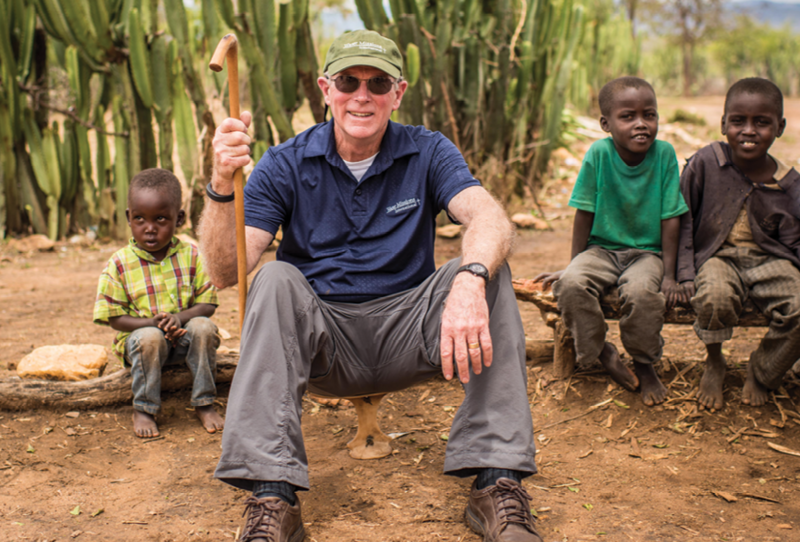 In Tanzania, Water Mission and UNICEF united to install four 15,000-liter tanks, 10 filtration units, and nearly five miles of distribution pipe that provide water to 25,000 refugees per day. 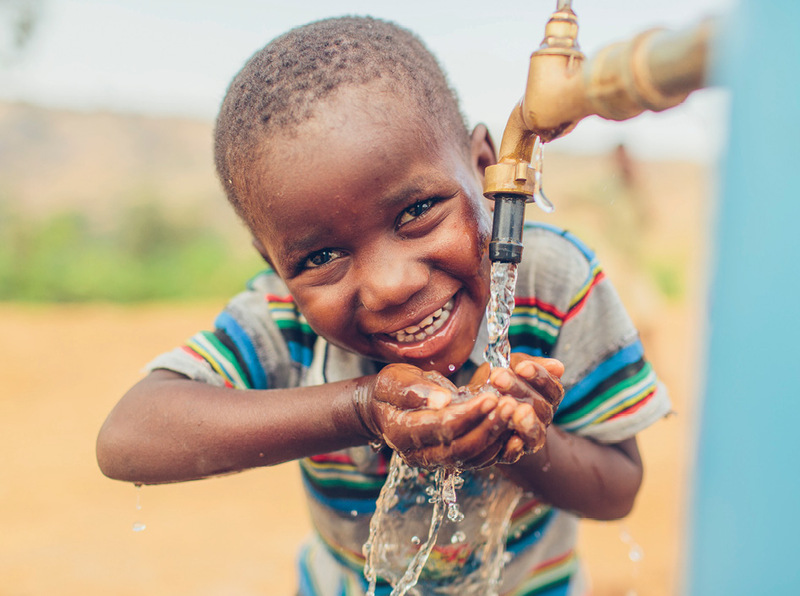 Last December, the charity announced its collaboration with Denmark-based Poul Due Jensen Foundation to construct the world’s largest solar-powered pumping solution in Western Tanzania, so that safe water can be delivered to 250,000 more Congolese and Burundian refugees. Bucket Brigade: On Saturday, March 25, join in the Walk for Water at Brittlebank Park. Find details and register ($20-$15; free for child under 16) at www.charlestonwalk.org.